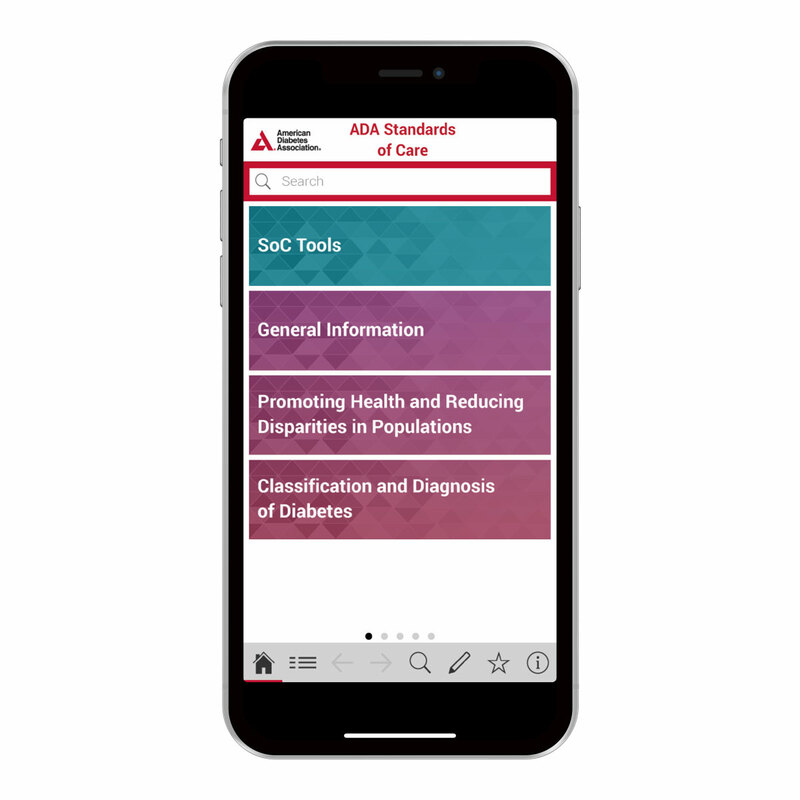 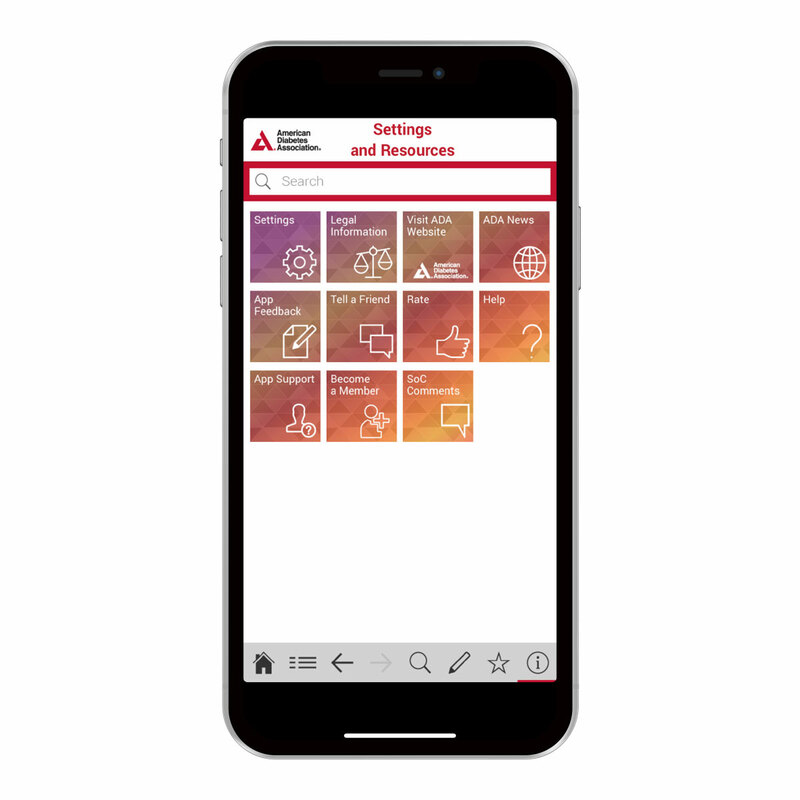 All-new Standards of Care App with a brand-new user experience. 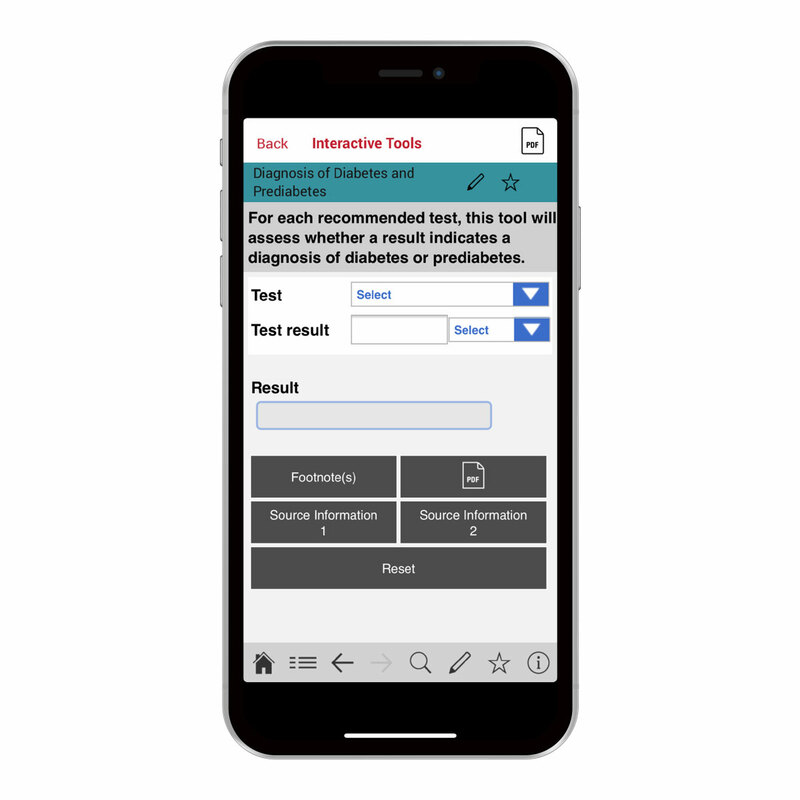 The app now includes interactive algorithms and assessment tools. 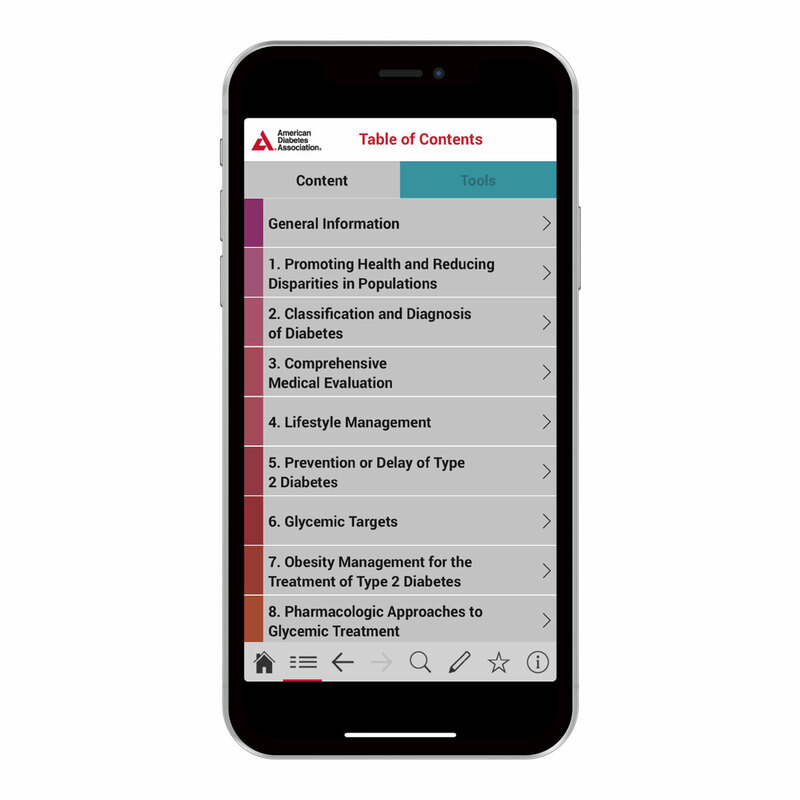 The most up-to-date resource for clinicians, dietitians, and educators on the treatment of diabetes. 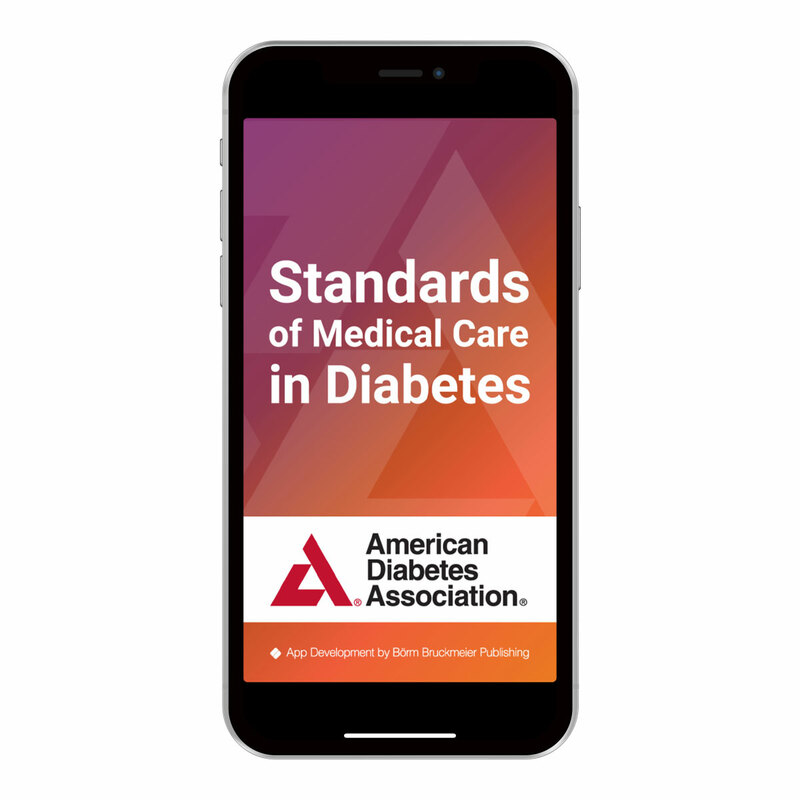 Includes the American Diabetes Association 2018 standards for diagnosing and treating diabetes, nutrition recommendations and principles, and valuable guidelines on managing diabetes and its complications in various settings. 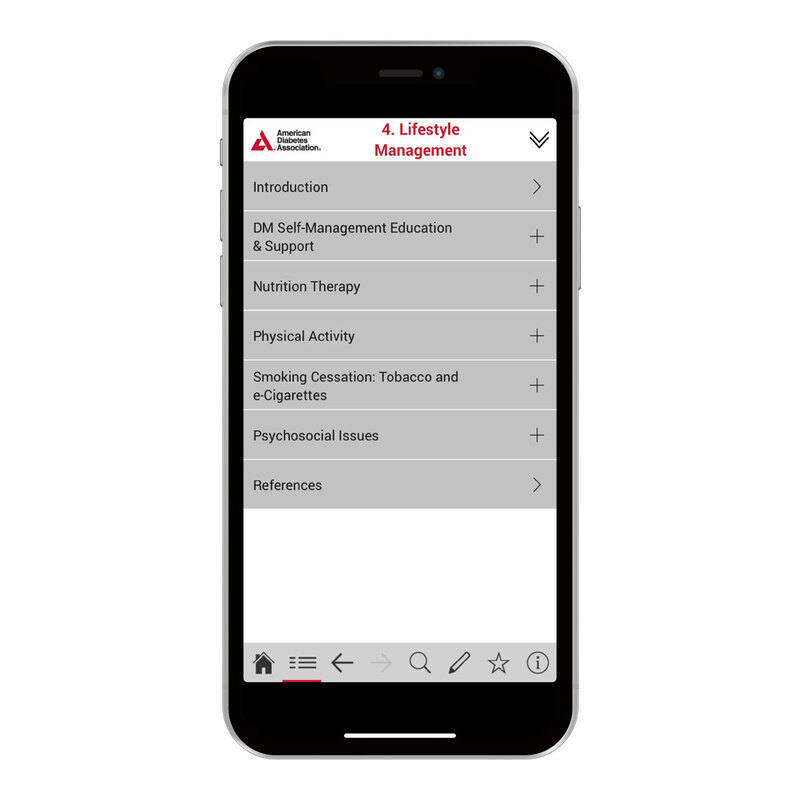 This new app includes many interactive tools and quick access to the content. 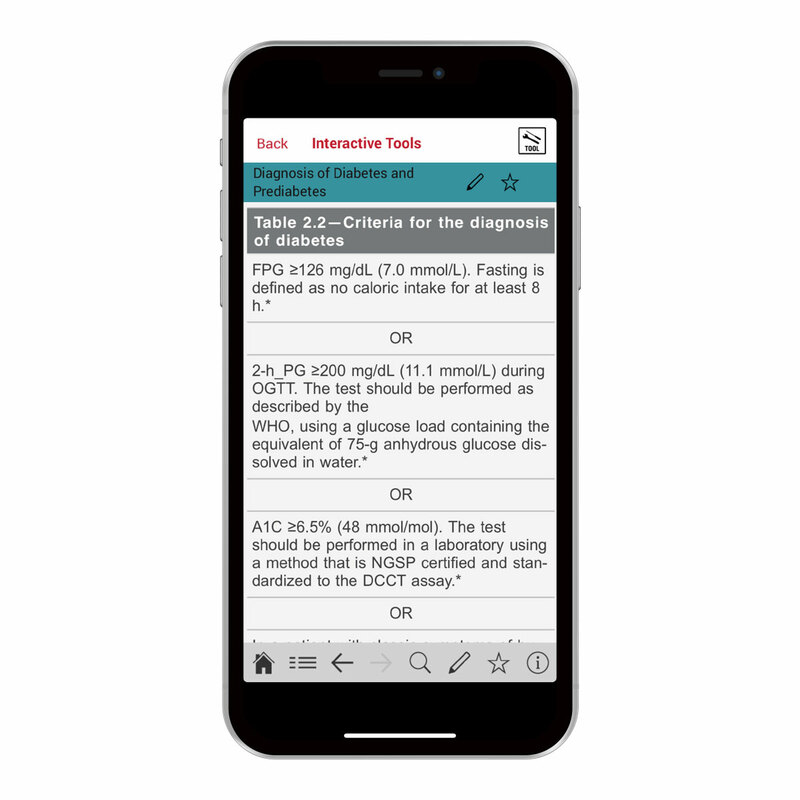 A must-have for any health care professional who treats patients with diabetes.